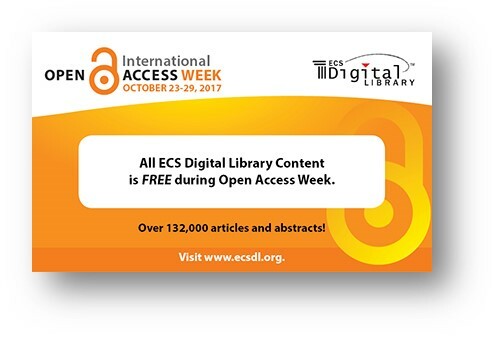 During International Open Access Week 2018 (October 22-28), an event organized by the Scholarly Publishing and Academic Resources Coalition (SPARC), the Society took down the paywall to the ECS Digital Library for the fourth consecutive year, making over 141,000 scientific articles and abstracts free and accessible to everyone. If you participated in the event, please take a moment to tell us more about your experience. Free download of over 141,000 articles and abstracts. ECS is celebrating International Open Access Week by giving the world a preview of what complete open access to peer-reviewed scientific research will look like. 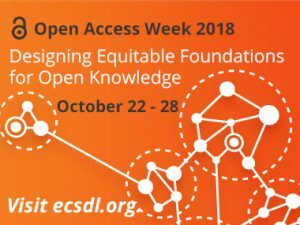 This year’s theme is “Designing Equitable Foundations for Open Knowledge.” ECS is taking down the paywall October 22-28 from the entire ECS Digital Library, making over 141,000 scientific articles and abstracts free and accessible to everyone. This is the fourth consecutive year ECS will take down its paywalls during Open Access Week, an annual event organized by SPARC, the Scholarly Publishing and Academic Resources Coalition. Eliminating the paywall during Open Access Week allows ECS to give the world a preview of the potential of its Free the Science initiative. Free the Science is ECS’s move toward a future that embraces open science to further advance research in our field. This is a long-term vision for transformative change in the traditional models of communicating scholarly research. 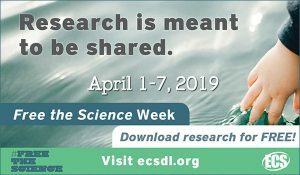 ECS last opened its digital library in April 2018 for the second Free the Science Week. ECS has integrated a new feature into the ECS Digital Library to facilitate the discovery of scholarly content—both within the scope of the Society’s publications and beyond it. ECS is honored to report that Research4Life has recognized the Society as its publisher of the month. In a recent blog post, Research4Life highlights the wide scope and impact of its partnership with ECS. 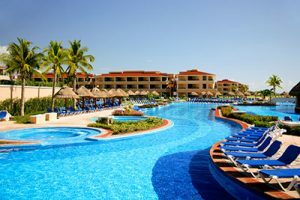 Research4Life is a collective comprised of various programs, multiple institutions, and over 185 international scientific publishers committed to providing developing countries free or affordable access to critical scientific research. ECS partnered with Research4Life this past March in an effort to help close the knowledge gap between high-income and low- and middle-income countries across the developing world. ECS is celebrating International Open Access Week by giving the world a preview of what complete open access to peer-reviewed scientific research will look like. 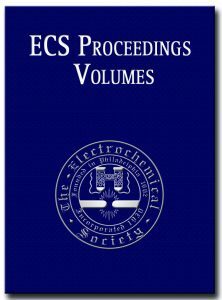 ECS is taking down the paywall October 23-29 to the entire ECS Digital Library, making over 132,000 scientific articles and abstracts free and accessible to everyone. This is the third consecutive year ECS will take down its paywalls during Open Access Week, an annual event organized by SPARC, the Scholarly Publishing and Academic Resources Coalition. Eliminating the paywall during Open Access Week allows ECS to give the world a preview of the potential of its Free the Science initiative. Free the Science is ECS’s move toward a future that embraces open science to further advance research in our field. This is a long-term vision for transformative change in the traditional models of communicating scholarly research. 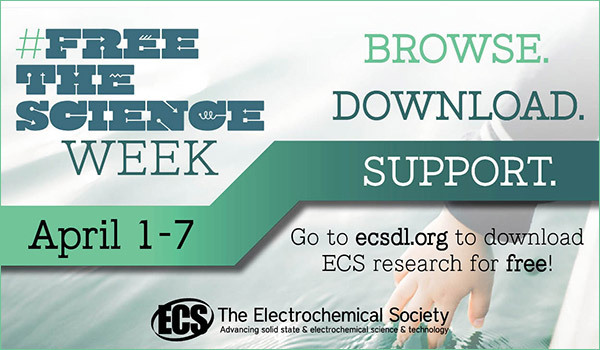 ECS last opened its digital library in April 2017 for the first ever Free the Science Week.